Moving to a foreign country can be overwhelming under the best circumstances so it is always advisable to arm yourself with as much information about a place as possible. Dubai has grown beyond recognition over the last 10 years with expats making up about 92% of the population of 2 million. The global recession of 2008 did effect Dubai however, the city has recovered well and once again expats are flooding into Dubai in the search of good salaries, year round sunshine, and excellent leisure, school and health care facilities. Expat Echo Dubai a ‘not for profit’ website prides itself on being an up-to-date portal providing valuable information for expats living or about to move to Dubai helping you adjust to your new home and make sense of the social quirks, local traditions and taboos. While Dubai is far more liberal than some of its neighbours and the majority of the population is made up of expatriates, it’s important to be sensitive to Islamic culture. Armed with our good advice and careful planning, Expat Echo Dubai will get you settled and adjusted in no time. Information on schooling is for many expats a top priority. Dubai has a wide variety of International schools. Many schools do have long waiting lists, so finding a school near your home might not always be as easy as in your home country but Expat Echo Dubai compiles an up to date list to help you on your way. Where will my family live? As an expat family begins their relocation process to Dubai these five words may cause some anxiety and undue stress. Wouldn’t it be nice to have an understanding prior to arriving to Dubai? What are the community areas like in Dubai? Where are they located in respect to my job and possible school options for my children? What do the properties look like? How much is the rent? What schools are nearby? How about medical facilities, shopping, and community amenities? Is this neighborhood worth my time to visit based on my family’s interests, needs, budget and lifestyle? To help answer these potentially mind boggling questions Expat Echo Dubai has developed Community Guides where you will find both videos and articles about communities in Dubai. The site gives regular valuable information about the rental market from property experts 1Step Properties. 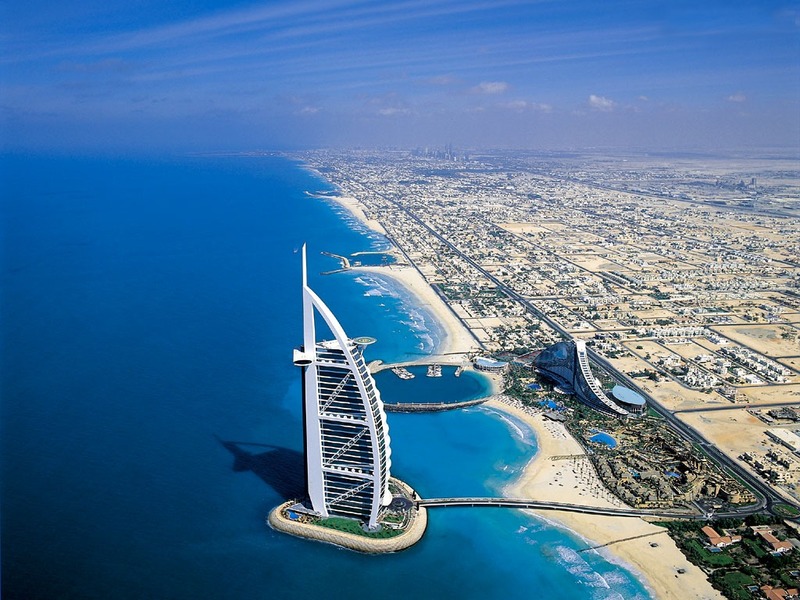 For many new arrivals to these sandy shores the rental market in Dubai can be quite bewildering. After all there are not too many countries that demand up to a years rental up front or think that it is OK to offer you a garden full of dead plants let alone the fact that it is the tenant that pays the agent unlike most countries where it is the landlord! Expat Echo Dubai regular updates the site on changing laws in the property market. Need a plumber, doctor, tutor or swim instructor? 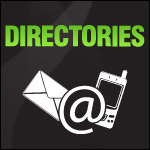 The team at Expat Echo Dubai has compiled many useful directories to help our fellow expats find what they are looking for. The website also has a special section dedicated to Pets with up to date essential information about the transportation and living with pets in Dubai from the experts at Move One Pet Transportation. 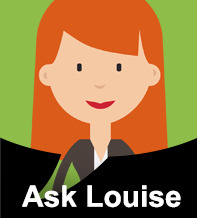 And….for all the questions that have not been answered in our articles we have Ask Louise. 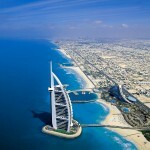 A long time expat in Dubai who is on hand to answer all your questions about moving to and living in Dubai.